Former British racing driver and Fifth Gear presenter, Tiff Needell was in the studio last week promoting the Good Garage Scheme's Winter Check, encouraging motorists to have their cars checked so they are prepared for the weather ahead. Tyre safety was one of the key messages. 1.6 mm is the legal limit, although 2.0mm tread is legal, you will have less grip. Tiff also mentioned survey information from the Good Garage Scheme which showed that many drivers are delaying car servicing because of the cost and this is a false economy. He highlighted the new budgeting tool from the Good Garage Scheme in their new Service Plans. 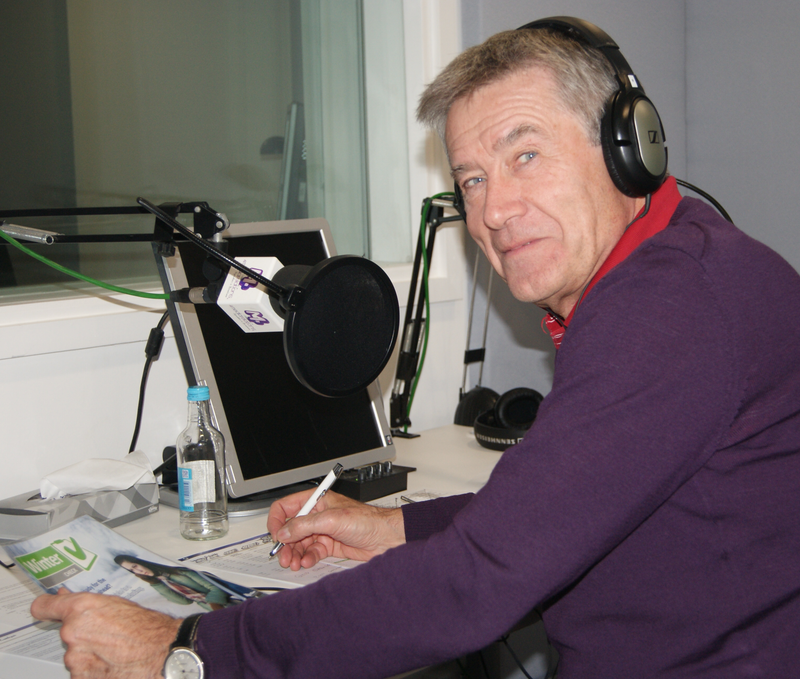 If you would like to book a Winter Check or find out more information about spreading the cost of your car servicing and MOT, visit www.GoodGarageScheme.com. 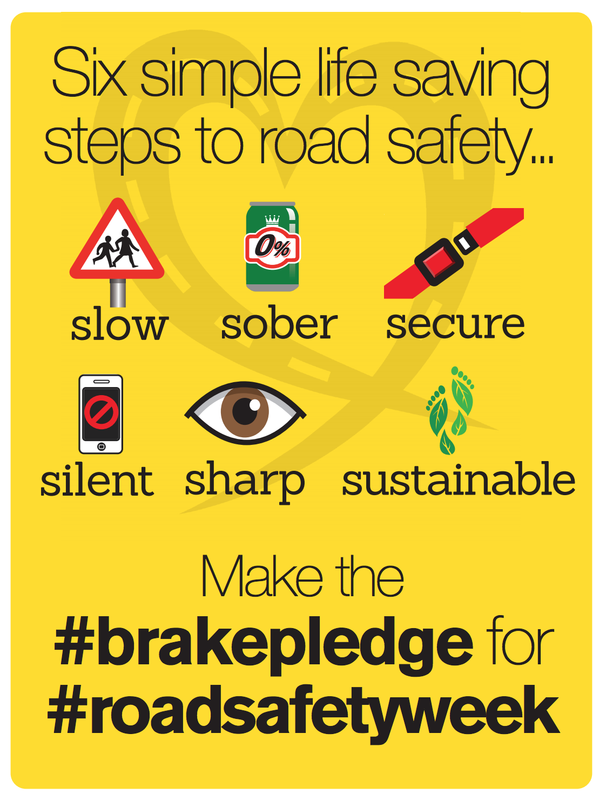 The Good Garage Scheme, along with thousands of organisations, schools and community groups will be backing this year's Make the Brake Pledge campaign during Road Safety Week running from 21st - 27th November this year. 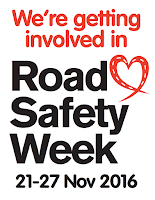 Road Safety Week is the UK’s biggest road safety event and is coordinated by Brake, the road safety charity. The Make the Brake Pledge, is about people all over the country understanding six key things they can do to protect themselves and the people around them, and reduce emissions and pollution from vehicles. Every day, five people are killed and more than 60 people are seriously injured on UK roads.. Brake is asking everyone to help end this needless suffering by spreading the word in Road Safety Week about the life-saving importance of the Pledge. 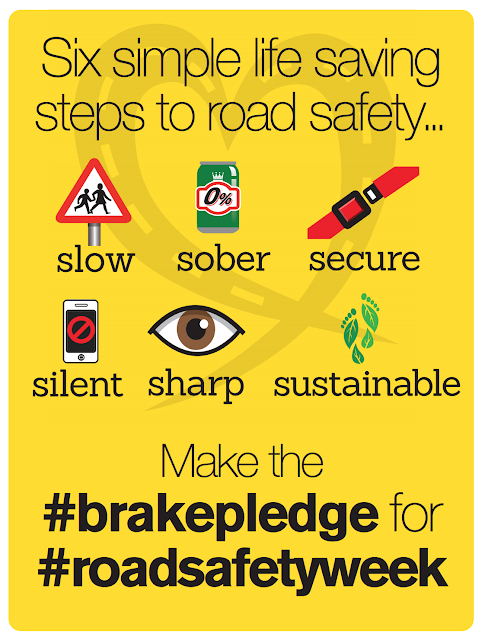 Find out more about Road Safety Week and the Brake Pledge. 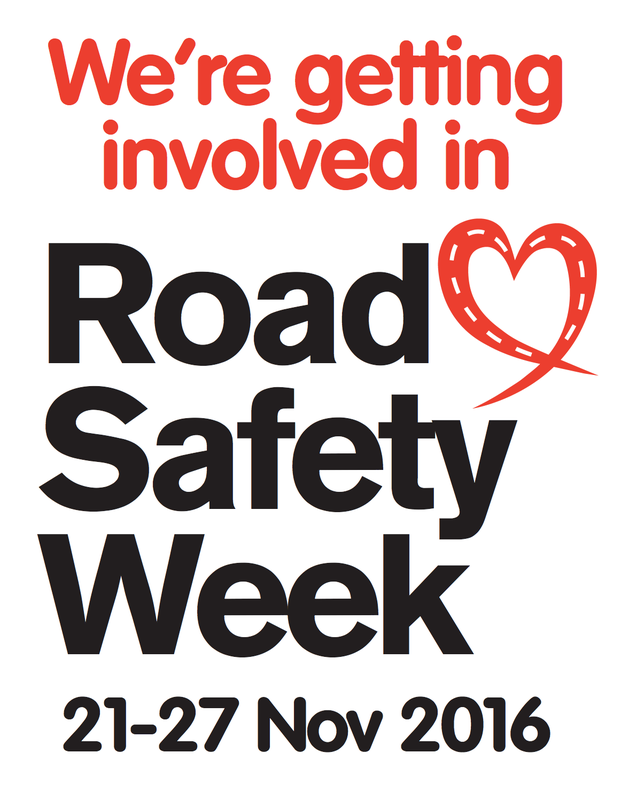 Tweet your support: @Brakecharity, #RoadSafetyWeek, #brakepledge. 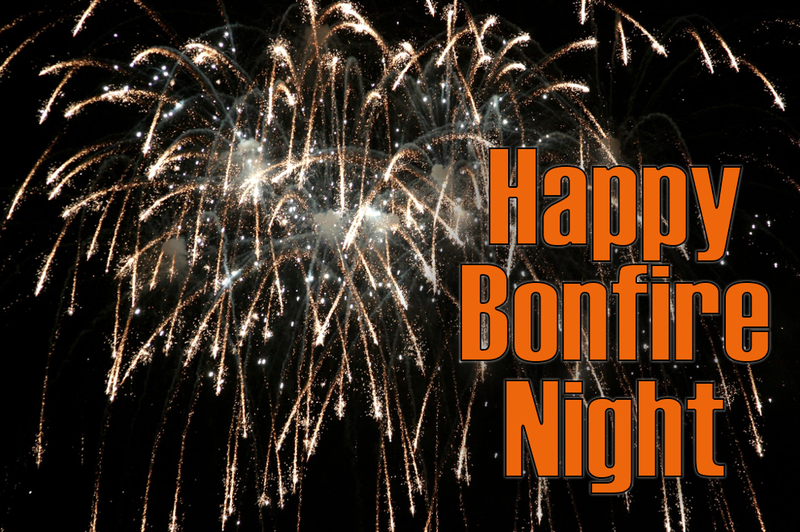 The Good Garage Scheme shares this week's tips from IAM Roadsmart's head of driving, Richard Gladman ahead of this weekend's bonfire celebrations. For more information on IAM RoadSmart, visit the website.